TV interview with Gaia Grant, Managing Director of Tirian Consultancy and Co-Author of "The Innovation Race" book published by Wiley. 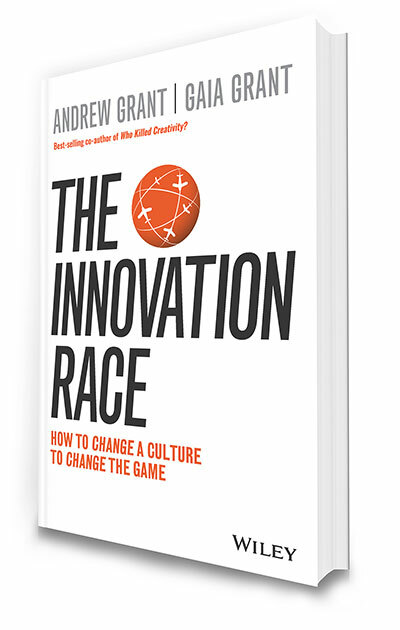 While most people think that innovation is about the end product there is a whole process and culture that surrounds innovation to actually get the results. There are no shortcuts.